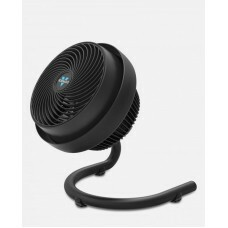 The 530 Vornado compact air circulator uses signature energy efficient Vortex Action to move air up .. 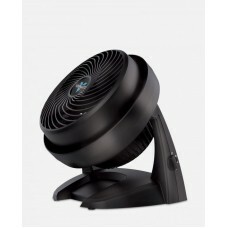 The 630B Vornado Air Circulator can move air up to 70 feet! 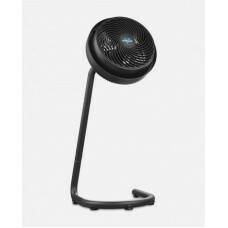 Unlike a household fan, the Vornado air ..
Born of Vornado’s Whole Room Circulator heritage, the 660 represents the next generation of Vornado .. 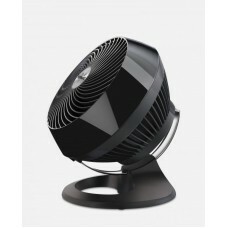 Create comfort in any room with one of Vornado’s most powerful air circulators – the 723. .. 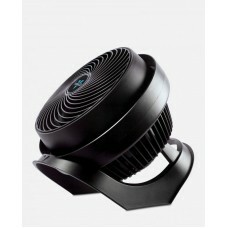 The 733 Vornado Air Circulator uses signature energy efficient Vortex Action to move air up to 100 f.. 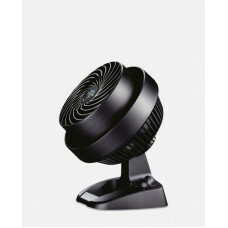 The 783 Vornado air circulator is one of Vornado’s most powerful circulators. This adjustable height..